Karma’s new S-Ergo 125 is equipped with the Unique S-Ergo (Smart Ergo) S shaped seat. The S-Ergo design was developed over two years, after extensive testing by Karma’s Research and Development Department. 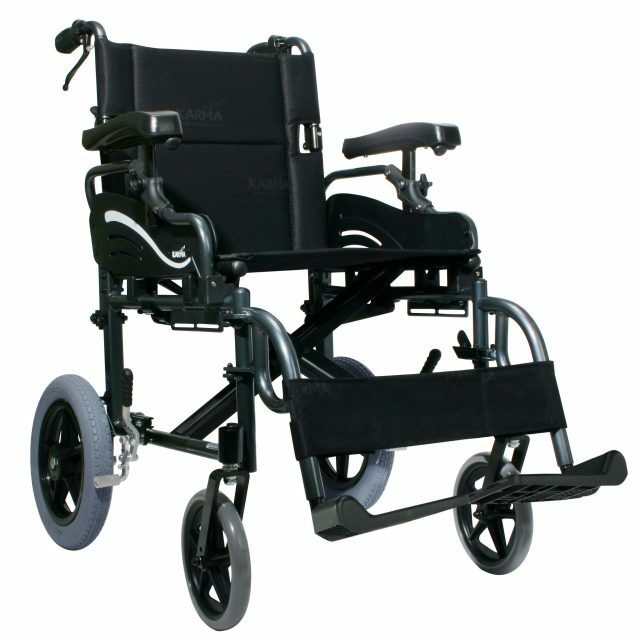 The result is a leap forward in wheelchair design. 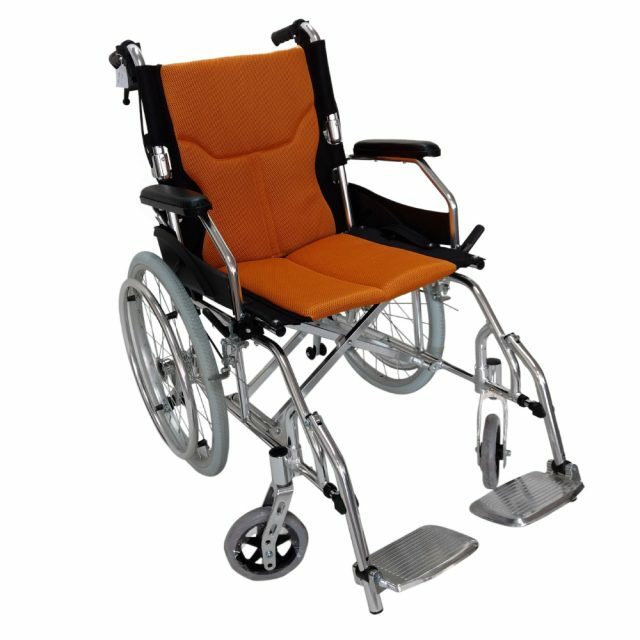 In Addition to the S-Ergo seating system the S-Ergo 125 also has seat and backrest upholstery and pads treated with Aegis Microbe shield, to reduce stains and odour. 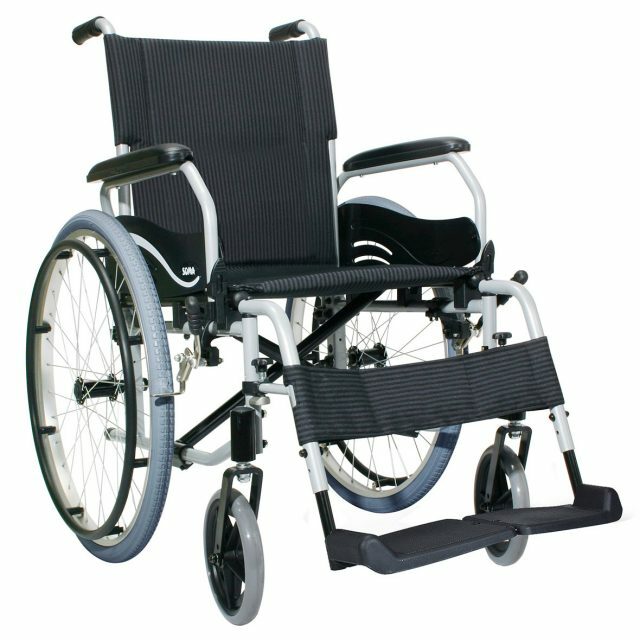 The streamline oval tubes not only make the wheelchair look great, but also add to the strength of the wheelchair structure, which is incredibly light. 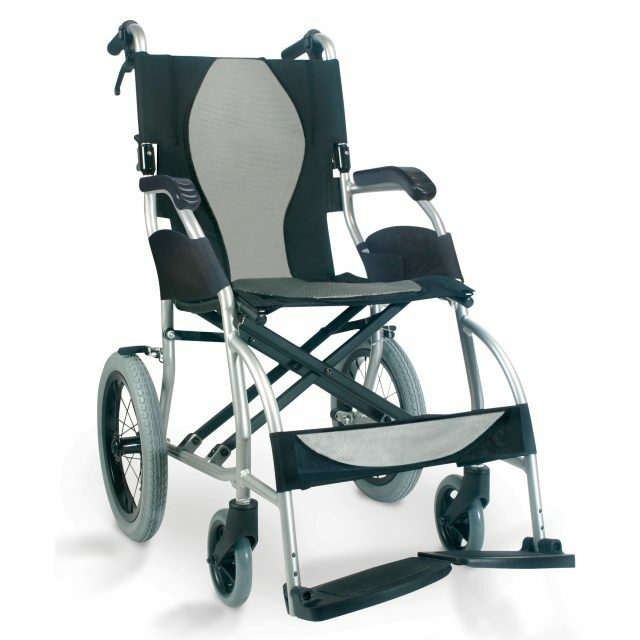 Made from aircraft aluminum frame breaks down to just 10kg.